Raymond Dokpesi is the owner of a radio station called Raypower and the first ever Satellite TV station in Africa Independent Television (AIT). His media company ‘Daar Communications’ is one of the most respected media organisation in Nigeria. How much is Raymond Dokpesi net worth? Aside being a media mogul he also has his hands in politics and other businesses. Born Raymond Anthony Aleogho Dokpesi in 1951 in Ibadan, Oyo state but a native of Agenebode, Edo state. He had his secondary school Loyola College Ibadan and later joined the Immaculate Conception College (ICC) Benin city. Dokpesi did his undergraduate studies in the University of Benin Edo State and completed his studies in University of Gdansk, Poland where he earned his Doctorate degree in Marine Engineering. He established his radio station in 1994, two years later he launched his TV station Africa Independent Television. *Established the first indigenous shipping line in Nigeria. *Established the first privately owned radio station Raypower FM in Nigeria. *Pioneered Nigeria’s First global TV which was Africa’s first ever Satellite TV station. 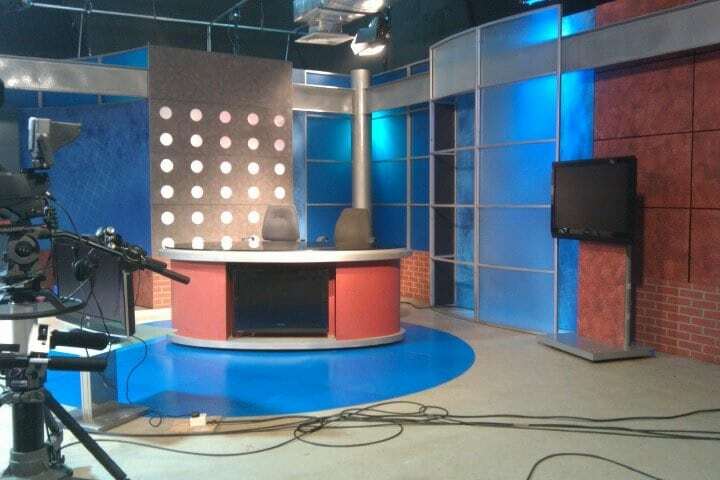 *Established the first TV station to run 24-hour broadcasting in Nigeria. *Launched the African Independent signals in the United States. *Chairman of the Independent Broadcasting Association of Nigeria. *Helped in the formulation of the Nigerian Shipping Policy Act(decree) of 1986. AIT has signals in the United States, Mexico, the Caribbean, and Europe wide on the Hotbird satellite as well as countries within Africa. Raymond Dokpesi net worth is estimated $50 million, he has achieved a lot over the years from his media company and from his political career. He has several properties that worth millions of dollars.